Our head designer has used an impressive combination of fancy shape diamonds in the Zara ring creating a striking ring that wows from every angle. 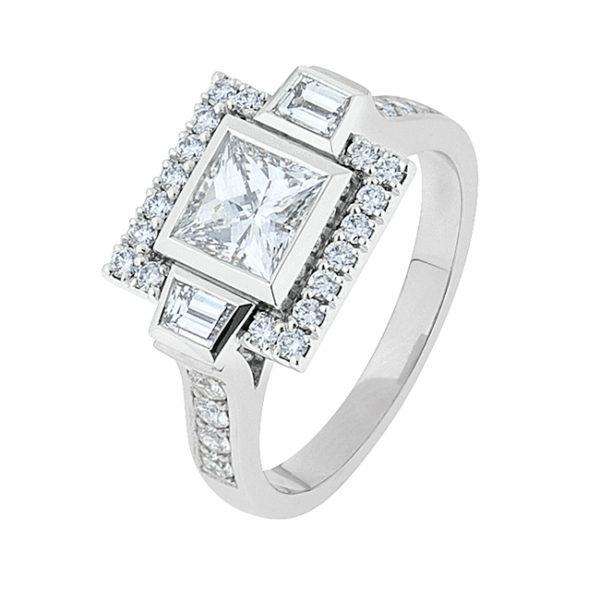 Modern lines and angles are combined with sparkling white diamonds to create this ring, which tells its own multi-facetted story. 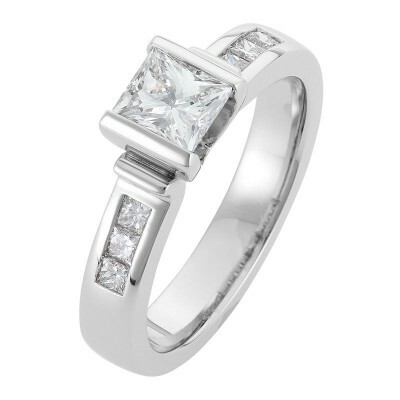 If you choose this ring you will be sure to impress; expect comments and appraisals everyday.